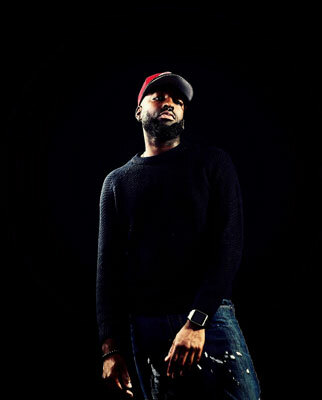 B.Hatch is a multi-talented artist that reigns from southern Central Arkansas, by way of the North Little Rock area. The artist that has coined the “501” catchphrase was born and bred in the Arkansas area and always had visions of creating and performing. 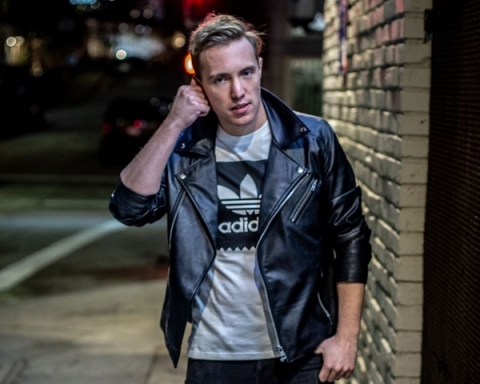 Gifted since an early age, he has honed his talents of stage presence and singing at his local church. Spirituality enabled him to learn to sing and carry passion while delivering praises through worship. Along with singing, he had a great passion for dancing and performing- imitating legends like Michael Jackson, James Brown, The Temptations, etc. 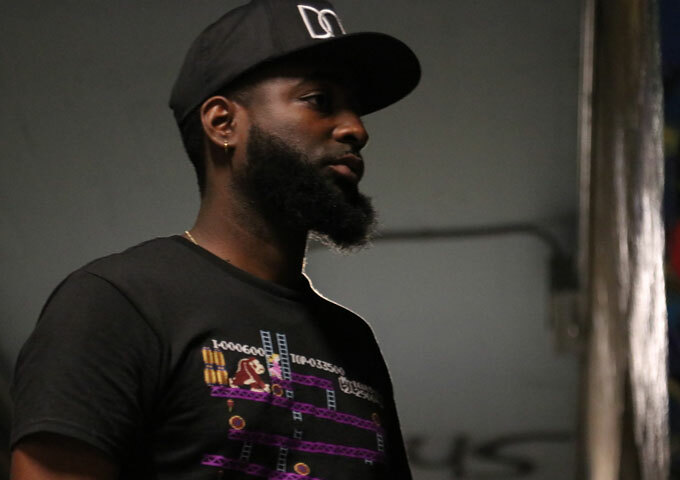 This is added to a vast skillset that does include rapping- witty bars and unique storytelling that captures both traditional and modern hip hop fans alike. 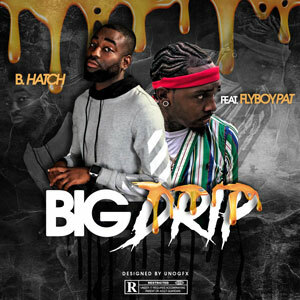 B.Hatch is on radio rotation with the track – “Big Drip” ft. Fly Boy Pat. Next Story Next post: The Vanilla Milkshakes: ‘Breed’ obliterates musical boundaries!